Romania imported meat and meat products worth EUR 416 million in the first six months of 2018, up 11.6 percent over the similar period of 2017, according to data compiled by the INS. By contrast, the value of exports of meat and meat products was almost two times lower than that of imports, amounting to EUR 209.5 million, although it recorded a slight increase (2.8 percent) in the first this year’s semester, compared to the same period of the previous year. In this segment, Romania has been in deficit for years, continuing in 2018, totaling EUR 206.5 million in the first semester of this year. In 2017, Romania recorded a deficit of EUR 853.9 million in the agri-food trade, up 53 percent from 2016 when it reported EUR 557.4 million, according to data from the Ministry of Agriculture and Rural Development (MADR). 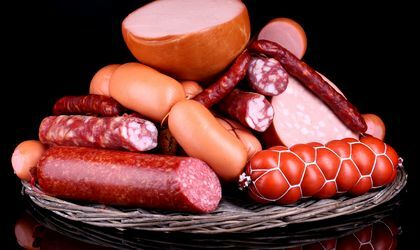 According to the Ministry of Agriculture, Romania imports about 230,000 tons of pigs and pork per year (about 30,000 tons of live pigs and 200,000 tons of pork), thus spending about EUR 350 million on imported meat. At the same time, the country exports almost 60 times less, or about 4,000 tons of meat and pork products. 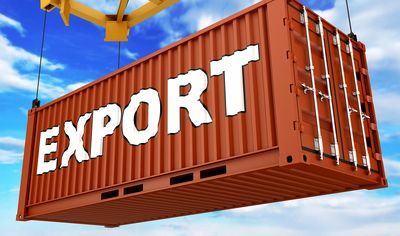 In the first half of 2018, the exports exceeded EUR 33.9 billion, up 10 percent over the same period last year, and imports amounted to about EUR 40.3 billion (plus 9.7 percent).